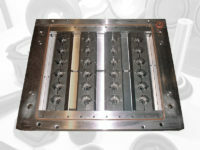 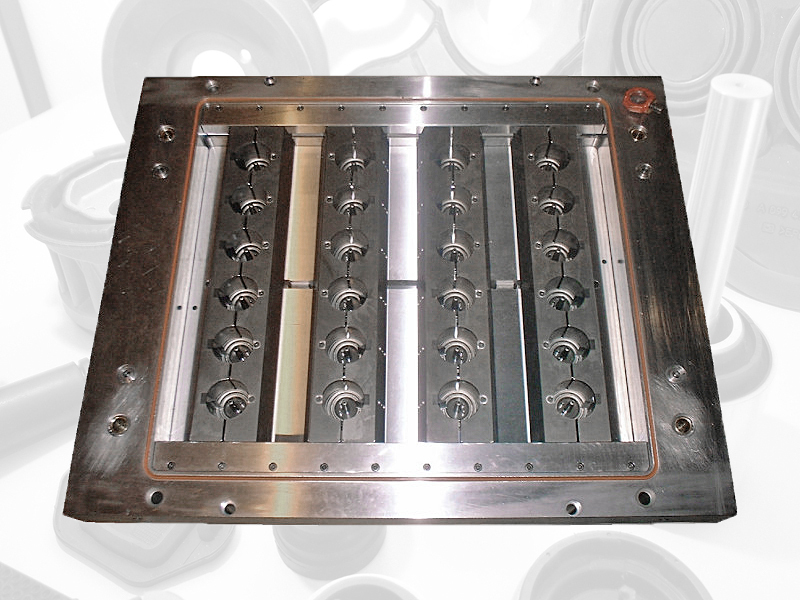 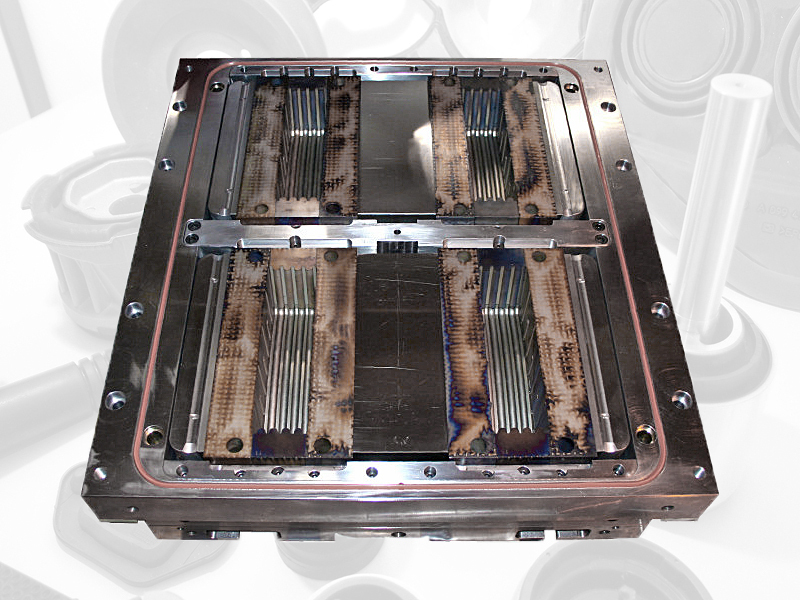 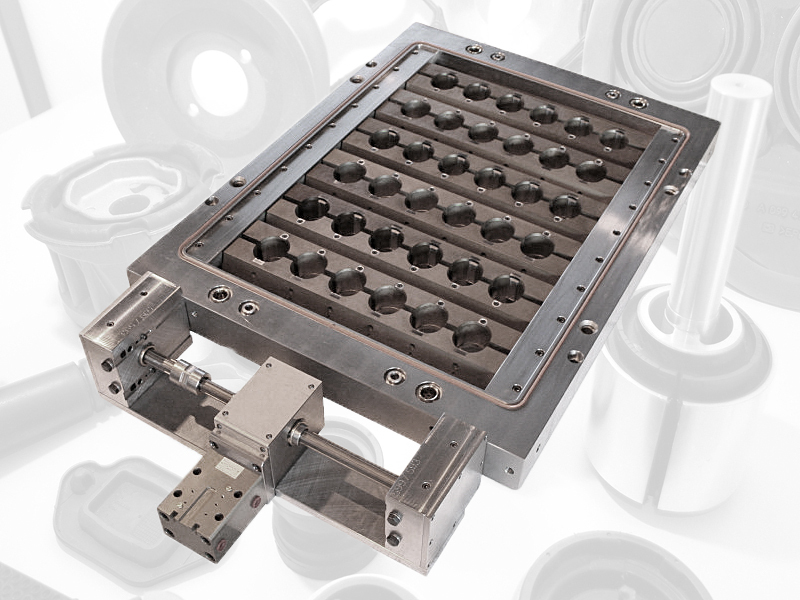 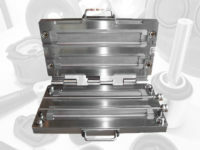 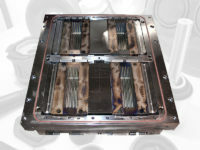 Ongoing technical development and increasing gain of know how, not only in the field of cold runner systems, but also in the areas of technology – and production process, as well as mould design , consequentially lead to the market request also for conventional compression moulds up to integrated mould systems. 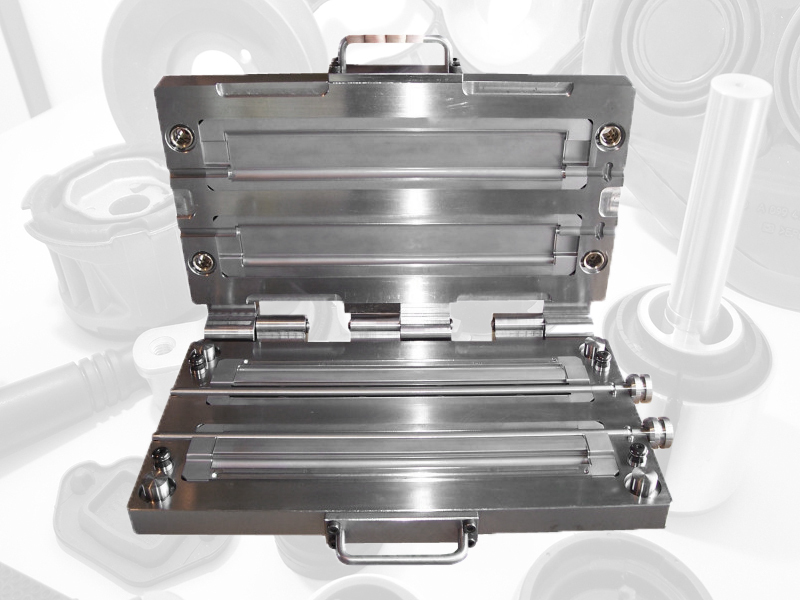 Talk to us about your requirements , surely together as a team we find for you the solution which is most profitable for you. 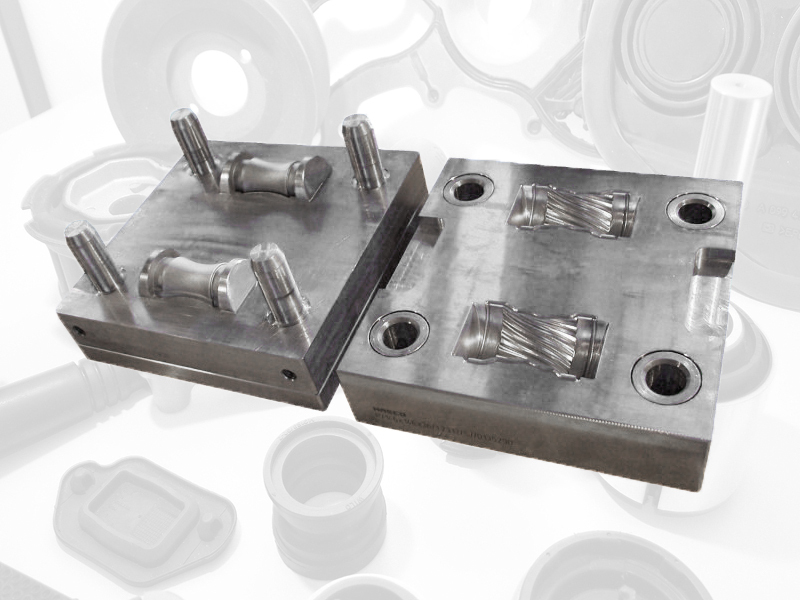 Die Beteiligung an der Messe Tires & Rubber vom 24.04.2018 bis 27.04.2018 in Moskau (Russland) wird mit Mitteln des Europäischen Fonds für regionale Entwicklung (EFRE) gefördert.